A high quality roll of polythene layflat tubing, 8" Wide x 336 metres in length, 250 gauge in thickness. The weight of the roll is 8kg. All the polythene layflat tubing we stock is UK manufactured to the highest quality standards. 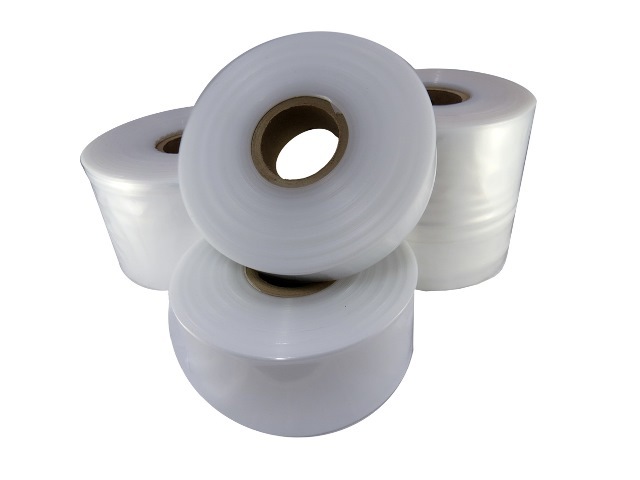 The 8" wide layflat tubing is a very popular version, and currently on a promotional price structure at Globe Packaging.